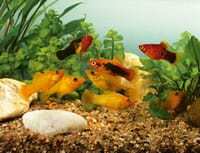 DR. BASSLEER BIOFISH FOOD contains a very high level of protein. 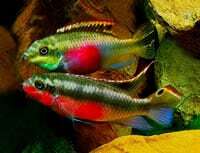 It provides fish with all vitamins, trace elements and minerals they require. 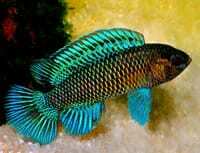 Ornamental fish fed with DR. BASSLEER BIOFISH FOOD are distinctly more colorful and active. Both their growth and their fertility are promoted. For an optimal nutrition, not only the nutritional quality but also the versatility of the diet is crucial. 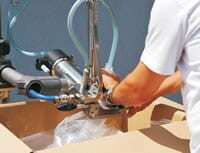 Even the best food is not the best possible solution either with permanent and sole use. Variety makes the difference. 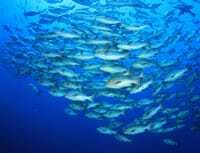 Even in nature, a fish does not find the same food every day. 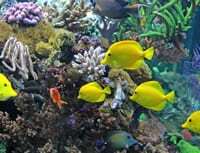 An optimal diet consists of a varying feeding with different varieties of high-quality food. 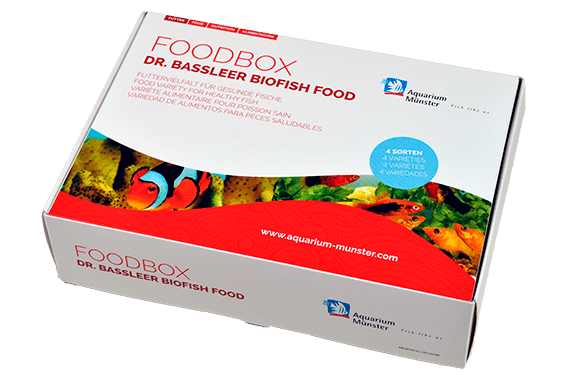 The DR. BASSLEER BIOFISH FOOD FOODBOX is an ideal present for the ambitious aquarist, too.